House for rent Residence 28 Jakarta barat , has 3 floors , with furnished , 3 bedrooms and 3 bathrooms ,price for rent is $2750 per month. Size building is 420 sqm. Parking in garage with capacity 2 cars. To view this house please appointment with edyzen hp 0811192961 or 087881531238. 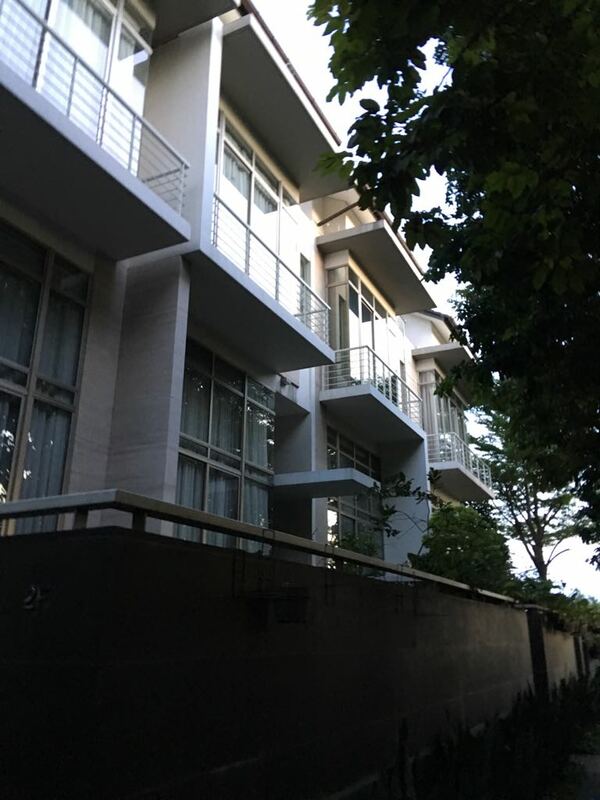 Residence 28 location : Jl panjang no 28 jakarta barat . close to gate tol kebon jeruk , Sunrise garden housing and Green Garden housing. Facilities : outdoor swimming pool , fitness center , children playground, jogging track .This is cluster housing. This entry was posted in house and tagged residence 28 by edY. Bookmark the permalink.